durgakarthik – Durga's Delicacies. Charming to those of Refined Taste. 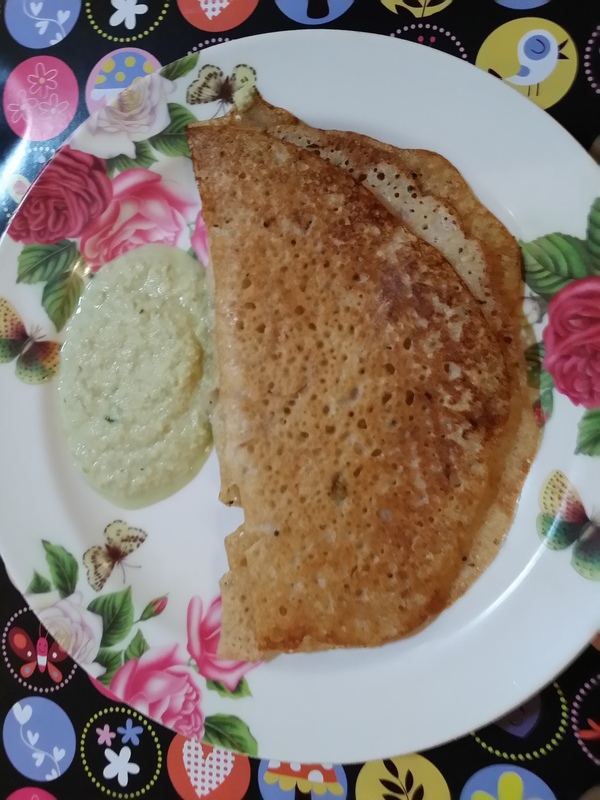 durgakarthik https://durgasdelicacies.wordpress.com Housewife, Blogger and love to learn anything new.